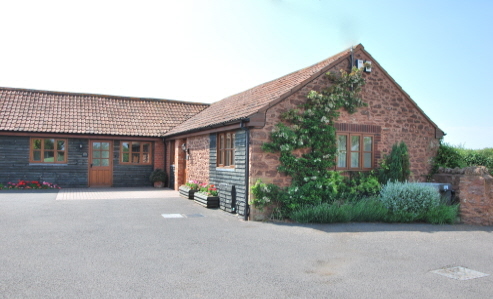 "Self-catering Holiday Cottages in Bridgwater, Somerset"
Ash-Wembdon Farm Self Catering Cottages are situated on the edge of Wembdon, a small rural village on the outskirts of Bridgwater. There is only a mere two miles from our site to the centre of the historic market town of Bridgwater in Somerset, which provides you with all the necessary amenities. Bakers and Dairy Cottage are two luxury holiday cottages, which were converted from farm buildings in 2001 to produce outstanding ground floor accommodation that enables disability access. 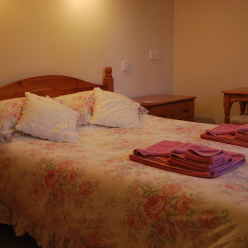 Each cottage consists of two en-suite bedrooms for your comfort and convenience, with ample private parking for your transportation. The working family farm comprises of around 320 acres of land, which is largely used for arable activities. The rest of the land is used for beef production and environmental management. Escape and enjoy yourselves at these Luxury Self Catering Farm Cottages, fully equipped to a very high standard, surrounded by patchwork fields and footpaths. A convenient retreat, central for all that Somerset has to offer, with the Quantock Hills and south-west coast nearby. So book now to visit the place where great memories are made. Free WiFi internet access available in each cottage. download (5,25mb) of our brochure Ash-Wembdon Farm Cottages. As an alternative we offer Bed and Breakfast in the Farmhouse.